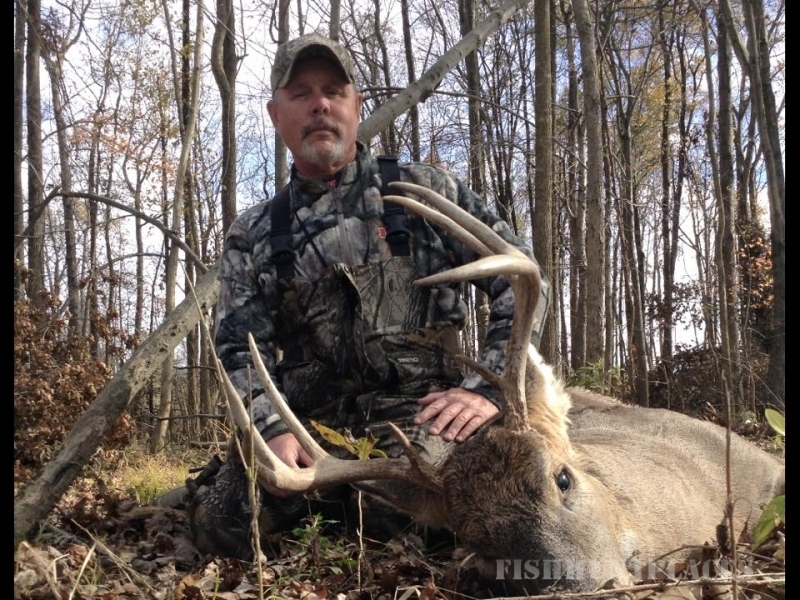 Thanks for your interest in Southern Illinois Premiere Outfitter H&S Hunting. 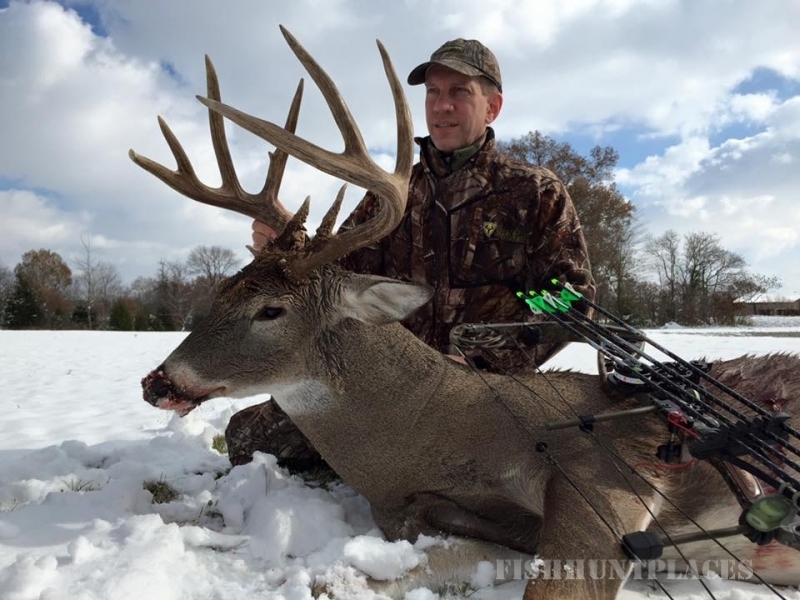 Illinois is a premiere deer hunting state in the United States of America. 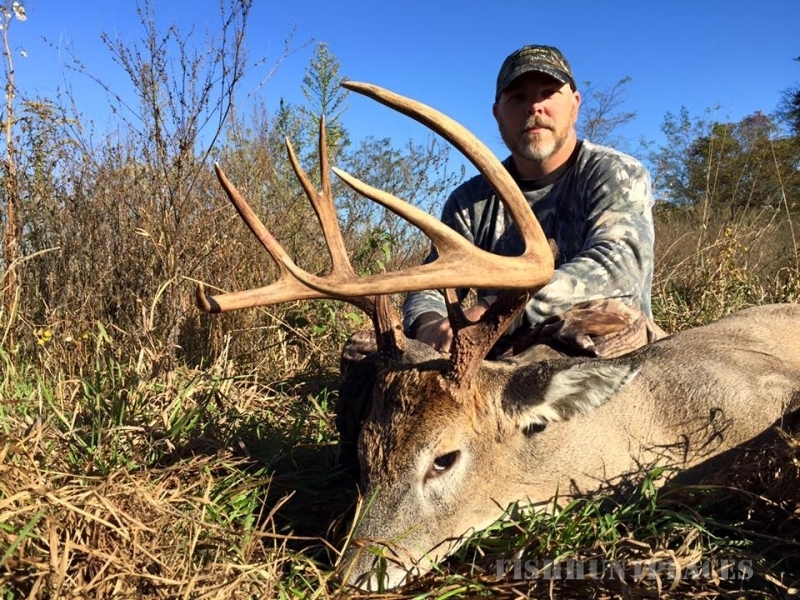 H&S Hunting hunts over hundreds of acres in White,Gallatin ,and Hamilton Counties in Southern Illinois. 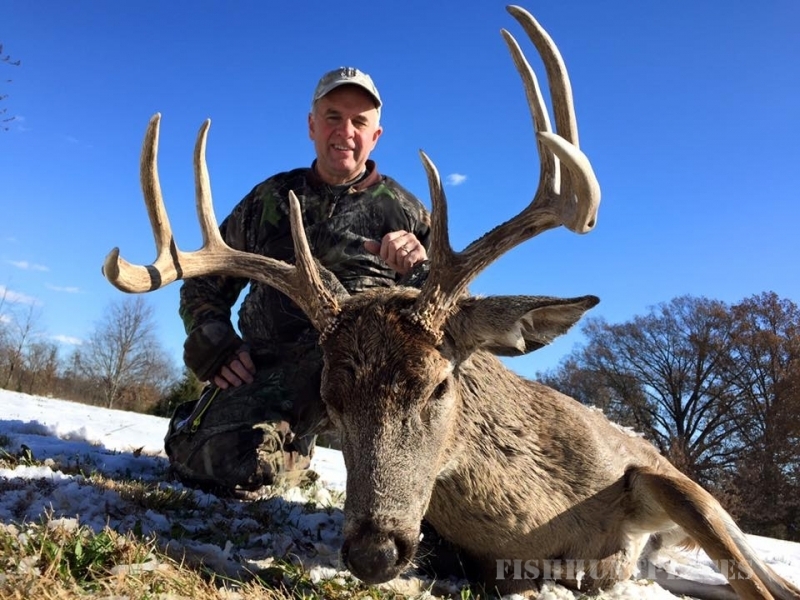 We only take limited amount of hunters a year. Our clients have an averaged 100% opportunity rate. 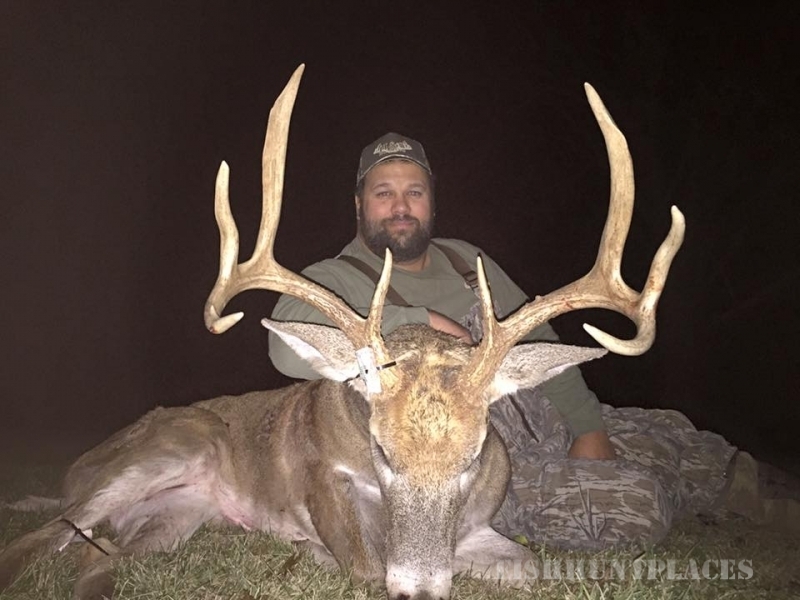 Our guides are well experienced in what they do and most of them have hunted in Illinois for fifteen plus years ,and have killed numbers of trophy free ranging whitetail deer. In camp you are treated just like family and this is a family owned business.